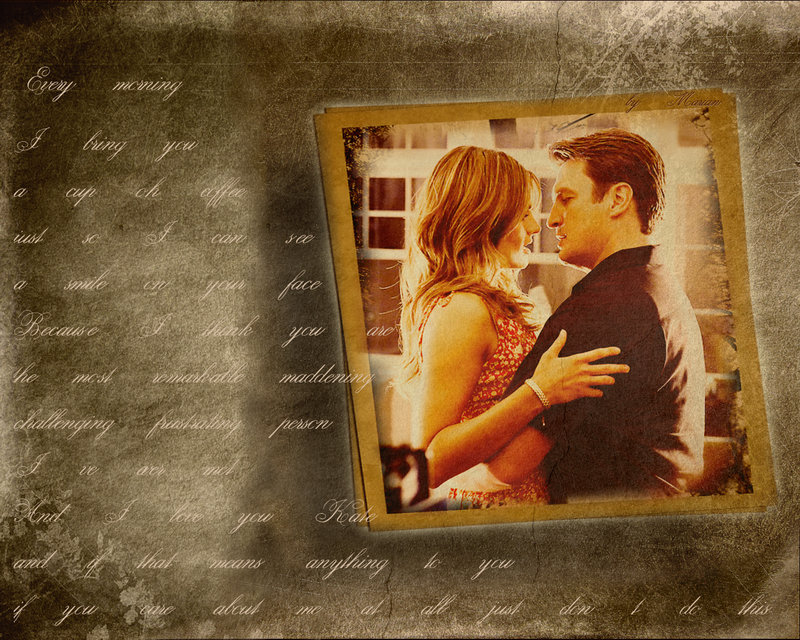 ♥ I 愛 Kate ♥. . HD Wallpaper and background images in the Caskett club tagged: caskett richard castle kate beckett wallpaper. 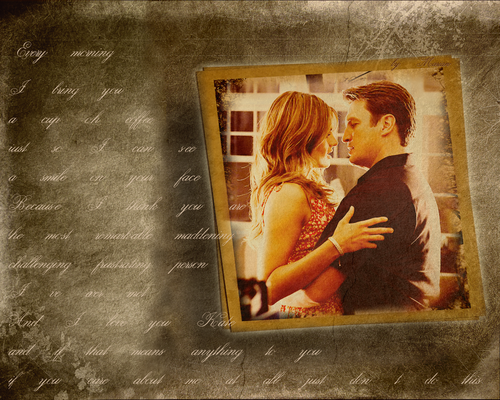 This Caskett wallpaper might contain 新聞, 紙, 雑誌, タブロイド紙, ぼろ, タブロイド, 布, 看板, ポスター, テキスト, 黒板, サイン, アニメ, 漫画, マンガ, and コミック. Ohhhhh that is so sweet. This is one Of my fave Caskett Images! Thanks for the wallpaper, its simply perfect!!!! Wooow thanks a lot honey for your kindness! No, thank you for doing the wallpaper! Its amazing!! !